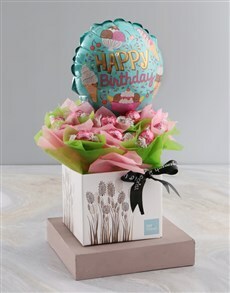 If you are looking to send someone a gift that has a lot of meaning, NetFlorist has a range of gifts of faith which will make their recipient feel special and inspired. Out of all the women in this world, mothers really need to be shown how much they are loved. This gift set includes a My Life, My Story Legacy journal which is perfect for capturing thoughts and ideas, and a Promises from God for Mothers book. Once again, this is one of those great inspirational gifts aimed at mothers. This 3-in-1 collection includes The Power of a Praying Wife, The Power of a Praying Parent and The Power of Praying for Your Adult Children. As far as religious gifts go, this is one that will instil a lot of knowledge in its recipient and last a lifetime. This amazing gift of faith will allow its recipient to jot down thoughts and feelings in a diary which comes complete with an inspiring verse on the front. This is perfect if you are looking for gifts for the spiritual person. 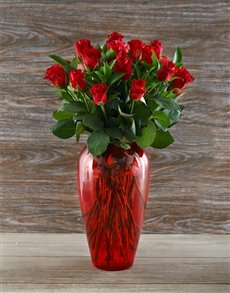 If you are looking for Christian gifts, spiritual gifts, or any gift which conveys a lot of meaning, NetFlorist is here to help you find exactly what you are looking for.